Jump-start the new year with a pipeline full of quality contacts! It’s time to line up business! 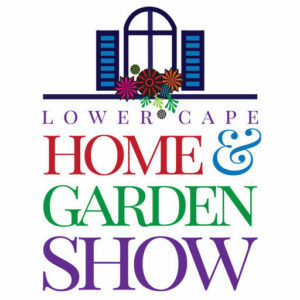 The Lower Cape Home & Garden Show is the perfect event for the Cape Cod homeowner who is planning for the improvement season. Our customers know that meeting their potential vendor face-to-face is the most valuable way to select professional, reliable expertise for upcoming home improvement projects. The Lower Cape Home & Garden Show is the perfect event for the Cape Cod homeowner who is planning for the improvement season. Our customers know that meeting their potential vendor face-to-face is the most valuable way to select professional, reliable expertise for upcoming home improvement projects. We have built a reputation for bringing together the most active and discerning homeowners and the leading home improvement experts under one roof. Exhibitors come back year after year to meet Cape Cod’s home-owning elite—people who put a premium on maintaining properties that are beautiful, functional and trend-setting. Meet Cape Cod homeowners with a strong interest in home and lifestyle improvement. Take your place among the region’s top home, lifestyle and garden professionals. Showcase your products and services in a quality trade show environment. Qualify and Book new business on site. 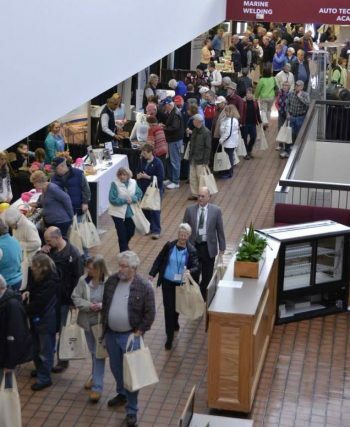 Since 2008, The Home & Garden Show has a solid record of high attendance rates and excellent exhibitor results. "Great job, very professional, one of the best home shows I've done in 15 years." "We make out really well, location etc. was perfect. The lunches were awesome. Loved the curbside service. The seminar we had was very helpful. Thank you so much."" Affordable Quality Painting and Home Improvement. "An excellent EXPO. Very well run and attended." "Attendees were very happy. A very well organized event. Great job." "Very good traffic and interesting leads." "Excellent show proud to be part of it." "Good turnout. I’m glad we participated!"